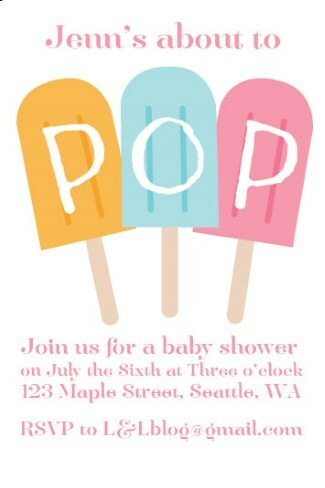 Low cost invitation templates, RSVP templates, Save-the-date templates and more. 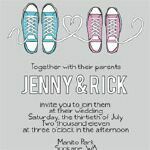 Free wedding printables from both our unique​ designs and our wedding invitation partners. 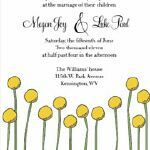 We try to ensure that all printable invitations come with matching RSVP cards as a wedding invitation suite. Easier to Buy than DIY? 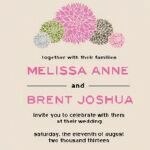 Love & Lavender was one of the first wedding blogs to offer unique and high quality free wedding invitation designs that range in styles such as contemporary, modern, and whimsical. 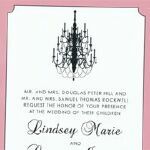 We provide free wedding printables from both our unique L&L designs and our wedding invitation partners. 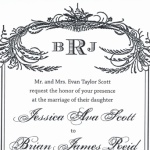 We try to ensure that all of our printable invitations come with matching RSVP cards as a wedding invitation suite.